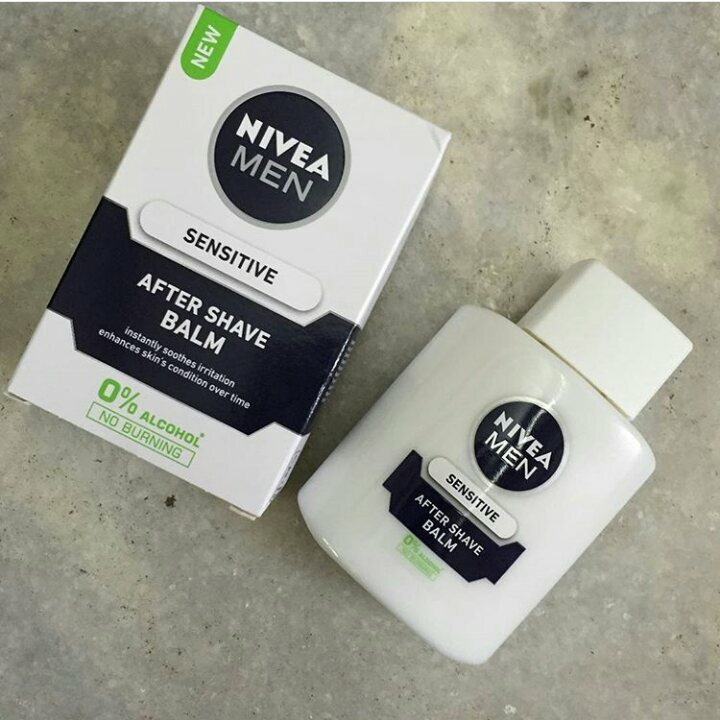 If you don't know the hype that's been going around this product then you might definitely be like, why the hell am I reviewing an after shave balm? This product is used by hundreds of beauty bloggers as a primer. You read that absolutely correct. This beauty hack was discovered by Nikki Tutorials when she was without a primer and had to quickly improvise with items at her boyfriend's house. She claims that this product changed her priming life forever. And since then so many bloggers have been raving about this simple but very effective hack. So as I have the bug in me too, I gave it a try as well. I'll have to say, I'm pretty impressed by it. This product has got some serious lasting power. Once you apply your makeup on this your makeup won't budge. It retails for about Rs. 230 for 100 ml here in India. The best part about this product is that it has 0% Alcohol in it which makes it absolutely perfect to use on sensitive skin. It think I am not going to spend any more money on any of the other expensive ones considering I've already found the one that works so perfectly. I am not too sure how well does this work for oily skin but you can always read reviews of other bloggers to see if it does. Do send your feedback once you try this on yourself. And if you have already tried it, then let me know your experience in the comments below.